If you want to know the strength of various brands of paper towels, you do not need a commercial to show you their take. Instead, do your own experiments at home and make your own educated decision. Purchase three to four different brands and then get home and start your various tests to find the strongest paper towel. Tear off a sheet of each paper towel and be sure they are all whole pieces with no tears. Set out objects of varying weights, like an apple, a brick and a five-pound sack of sugar. Then, have one person hold the paper towel flat, in the air, with two hands on either side, while the other sets the object in the middle. Predetermine a length of time the object must stay on the paper towel before it counts as "strong enough to hold a..." Write down your observations for each brand, depending on how they preformed. Take a new sheet of paper towel off each roll and soak them with water. 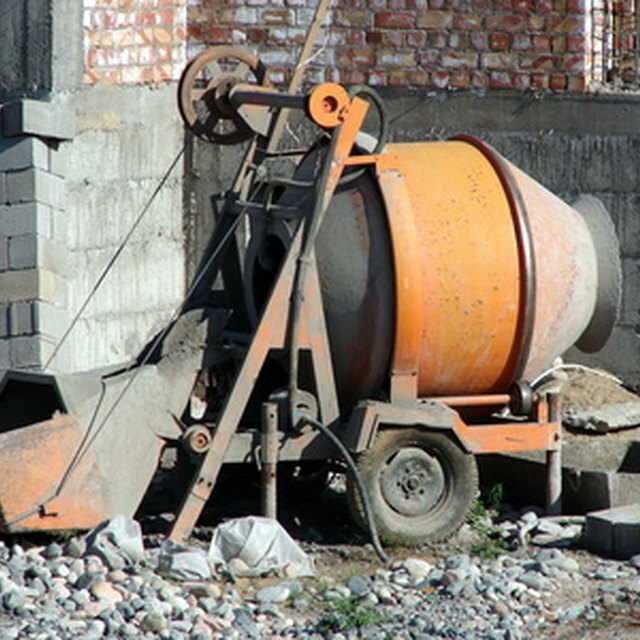 Repeat the weight test with your objects to see if water makes any of them weaker or stronger. Write down your results for each. Then, while one person holds the paper towel flat in the air, place one of the objects in the center of the wet paper towel--the brick would work nicely--and see how long the paper towel can hold the weight. Before you start, make sure you have something--or someone--to catch the object when it finally falls through along with another person at the ready with a stop watch. 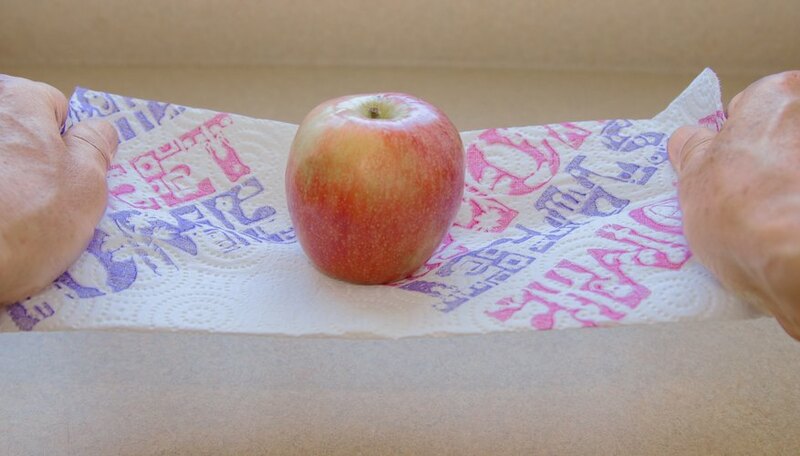 Grab another fresh sheet with no rips or tears from each brand of paper towel. Each sheet must be the same size to get an accurate result. 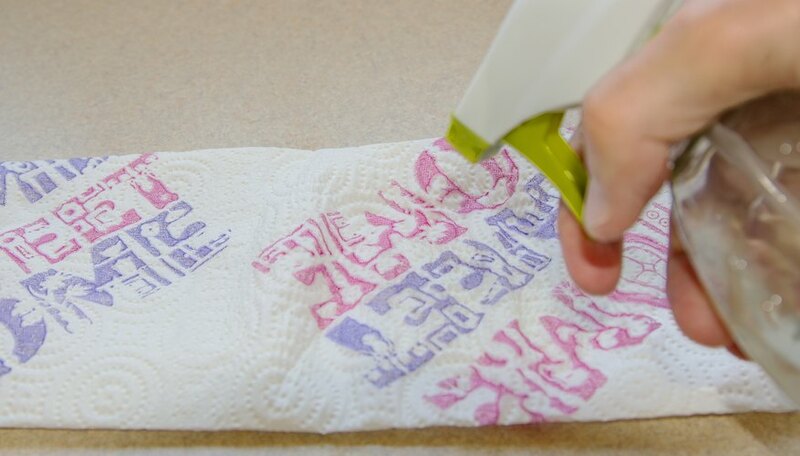 This time, when one person holds the paper towel flat in the air, have another person use an eye dropper to drop water onto the middle of the paper towel. Place a bowl underneath the paper towel, because you will be counting the total number of drops each brand can hold before the water begins to drip into the bowl. Bold, Jessica. "Science Projects on Which Paper Towel Is the Strongest." 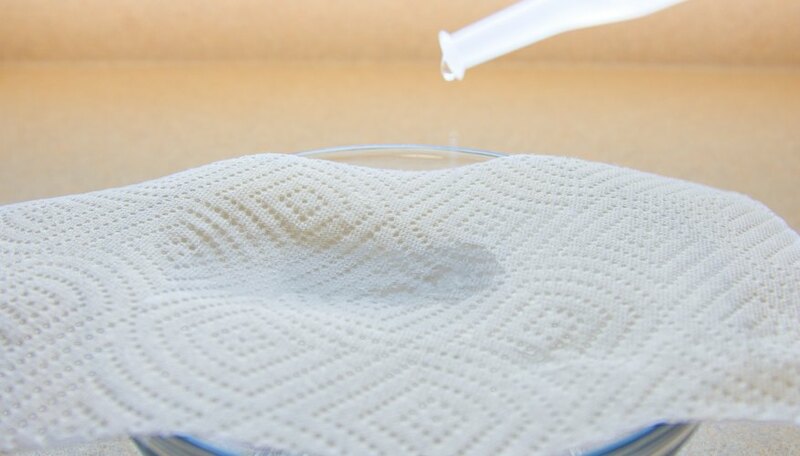 Sciencing, https://sciencing.com/science-projects-on-which-paper-towel-is-the-strongest-12742069.html. Accessed 26 April 2019.